The Solution for Maintaining Regulatory Compliance. Detect violations and prevent errors before they impact your safety rating. Safety Alert can help you stay compliant with the latest requirements for electronic driver logging. Newly mandated requirements demand that companies take action. 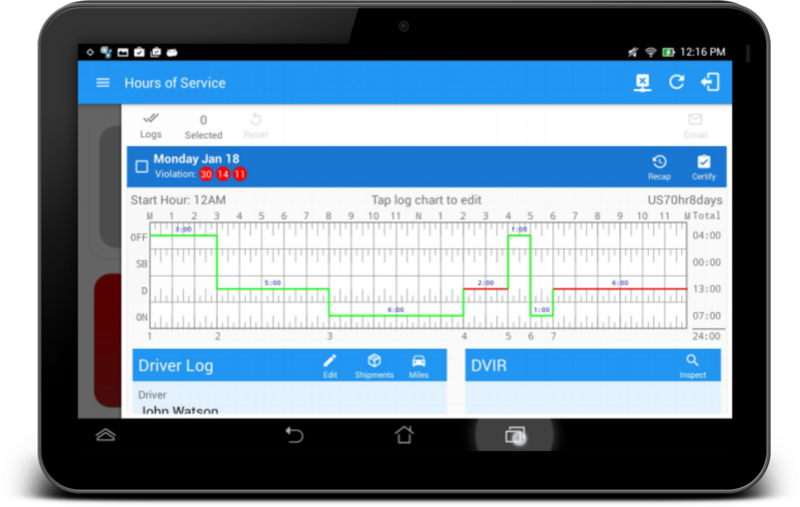 Electronic Logging Devices (ELDs) are the future of maintaining HOS compliance. Forward-looking fleets are adopting electronic driver logging technologies to more easily maintain detailed driver logs that are fully compliant with Federal Motor Carrier Safety Administration (FMCSA) standards. As regulations continue to take shape, it’s important for you to be fully-prepared with a solution that meets these requirements. 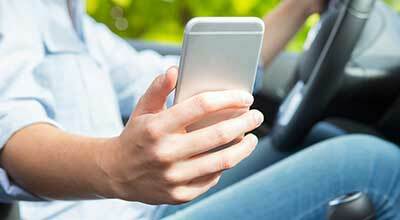 Let the experts at Safety Alert help you move away from manual driver logs and embrace electronic. 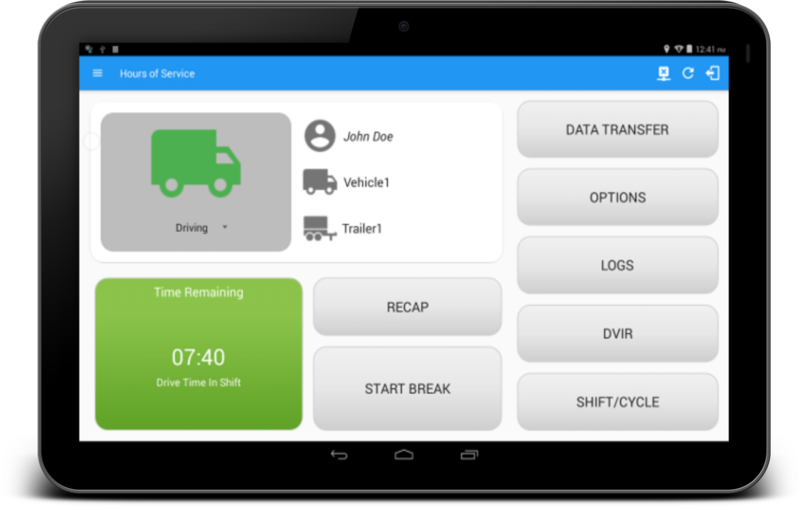 Orion makes it easy to switch from paper-based systems to electronic with our integrated Hours of Service (HOS) solution, which is built with the industry’s simplest-to-operate yet most complete and versatile FMCSA-compliant electronic driver logging engine. Detect approaching violations and prevent errors before they impact your safety rating. Supports both individual and team drivers. Gain real-time visibility to every driver in the HOS shift, including replay of daily history. Non-driving duty status changes entered through electronic forms on the driver display. 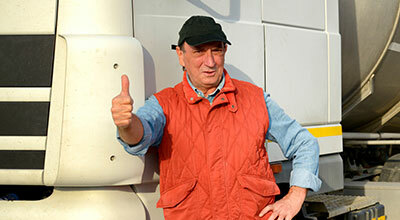 Driver-management and safety audit reports. Works on all Android® and iOS mobile devices. Web-based application server is accessible from anywhere. Continuous server synchronization for seamless operation in the event of loss or damage to the device. Intuitive customizable digital inspection report (DVIR). IFTA tax mileage and fuel receipt capture module. Save thousands of dollars annually for even small fleet sizes. Fleet monitoring (1-800 How’s My Driving) is one of the most effective ways to improve your fleet’s safety record. Contact us today to see why we are the leader in fleet safety solutions.